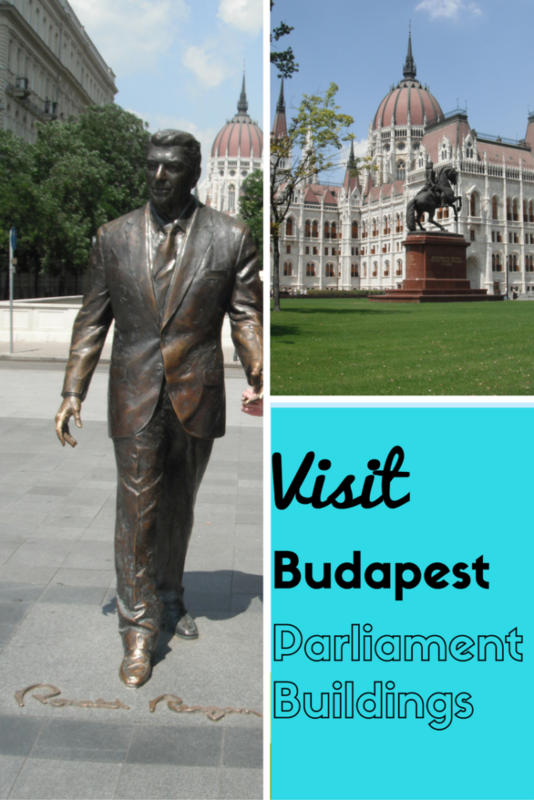 During my trip to Budapest, we walked around the grounds of the Hungarian Parliament Building. 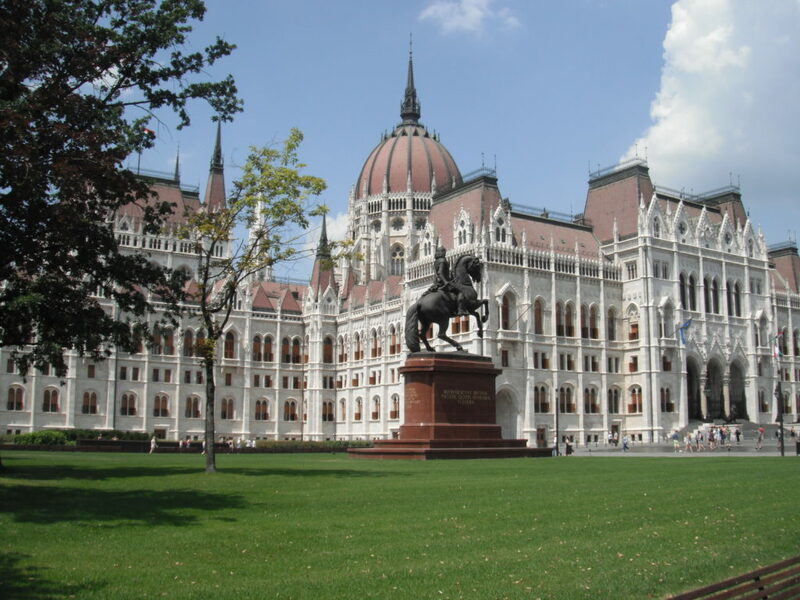 This is a large, beautiful and imposing building that sits on the banks of the Danube River. It was built in the Gothic revival style with a large central dome. 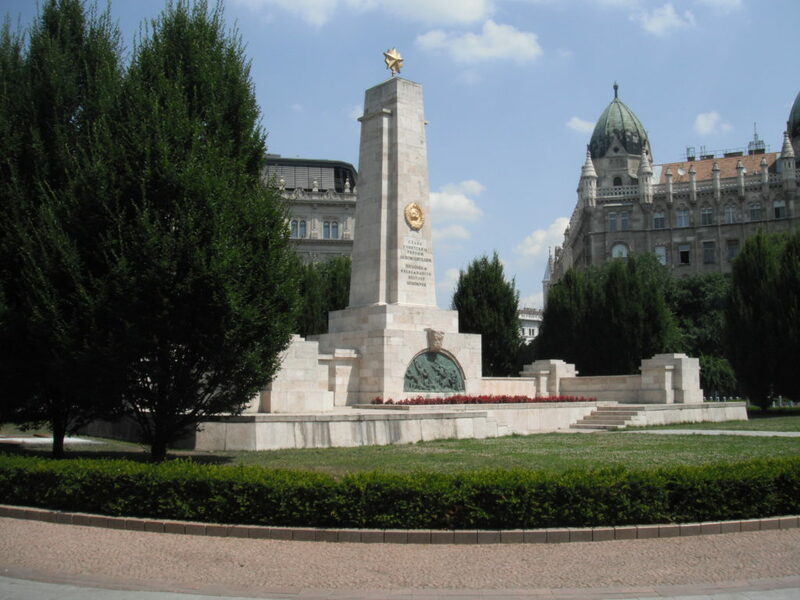 When we visited we came through a large square called Szabadság tér or Freedom Square. The American Embassy is housed here. Also, there is a large Soviet Monument and rather surprisingly a statue of Ronald Reagan! Currently, this is the largest building in the whole of Hungary. This building is 96 metres tall making it together with the St. Stephen’s Basilica, the tallest buildings in Budapest. The whole building was completed in 1904. Tragically the architect, Imre Stendi, lost his sight before the building was completed. Legislation exists to prevent any building in Budapest being built that is over 96 meters tall. 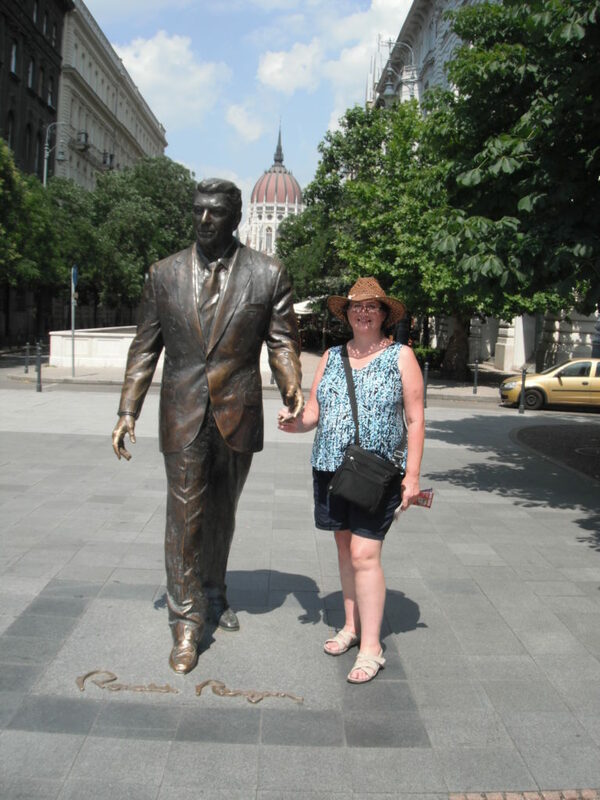 Below is a photograph of me holding Ronald Reagan hand! I was surprised to see such a large and imposing statue of Reagon there. 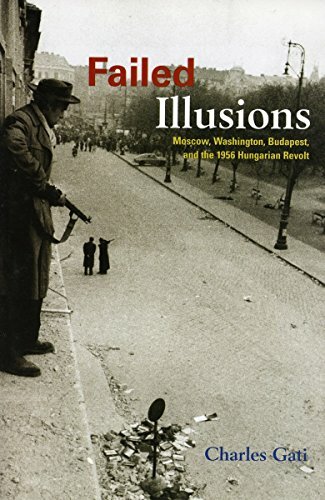 On doing a little research it appears Reagan is very highly regarded in Hungary due to his hard line stance against communism and the support and aid he gave to the Hungarian people while they were under Soviet rule. Not quite the buffoon so often depicted by satirists in Britain. Just think of his and Nancies puppets in “Spitting Image” in the 1980’s hilarious. Directly in front of the statue, set into the pavement, is a facsimile of Reagan’s signature made from bronze. The statue was unveiled in 2011. The statue is 2 metres tall. The location and symbolism of the statue is significant. Reagan is depicted striding strongly towards the much hated Red/Soviet Army Monument in Freedom Square. Right in the middle of Freedom Square is the Red Army Monument. As you can see from my photograph the Monument is very large with Soviet symbols like the 5 pointed communist star and the Hammer and Sickle. The monument was built to commemorate the soldiers from the Red Army who died during the liberation of Budapest during the 2nd World War 1944 – 1945. 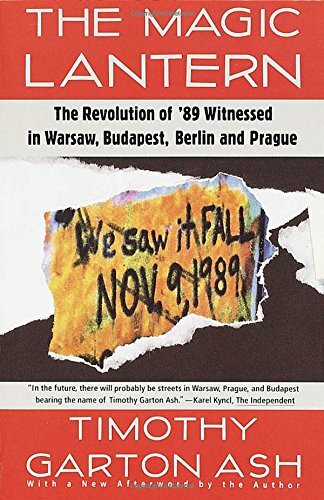 A large number of Hungarians would like to see the monument removed, as it serves as a reminder of Soviet occupation they endured until 1989. The monument has to remain unaltered due to an agreement with Russia. The monument has been defaced and vandalised on numerous occasions, as a protest against Russia. On the day we visited the Parlament Building it was really hot, over 35C, walking around the grounds was hard work. I would love to spend more time there but the temperature would have to be cooler. 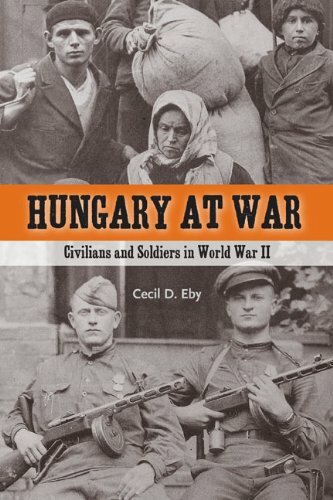 If I return to Budapest I’m going to make sure I book a visit inside the Parlament building. Apparently, they run guided tours regularly. Once inside you can view sumptuous halls richly decorated and steeped in history.